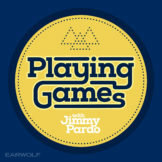 Comedian Jimmy Pardo hosts a pop culture game show-interview podcast; three call-in contestants vie for prizes. 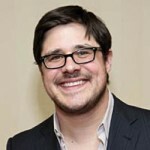 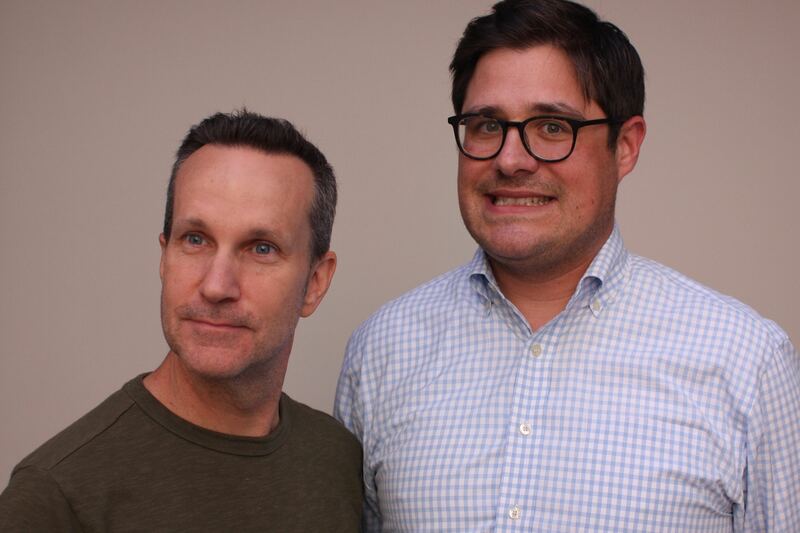 Special guest: Rich Sommer. 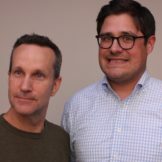 This episode is sponsored by Sock Fancy (code: GAMES).